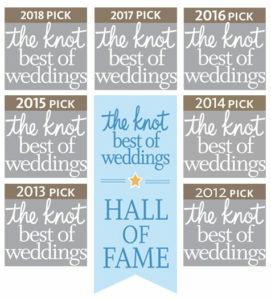 Researching and selecting the right wedding venue can be hard, along with finding the perfect wedding vendors to go along with it. 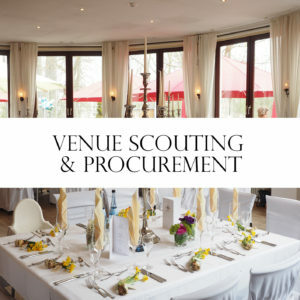 Add our Venue Scouting & Procurement Component to any of our wedding coordination packages and let us take some of that planning stress off of you when it comes to finding the right wedding venue ! 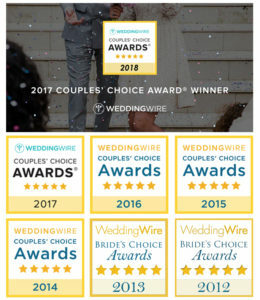 Wedding venue search and recommendations — We will find the right venue for you!We will provide the top 5 venues based on your wants, needs and budget. 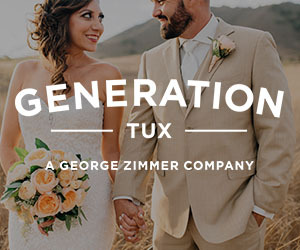 We will visit and tour each site, meet with venue manager and get information packets for your review. Guest capacity, catering options, ceremony location and hotels near by are discussed during our meeting. 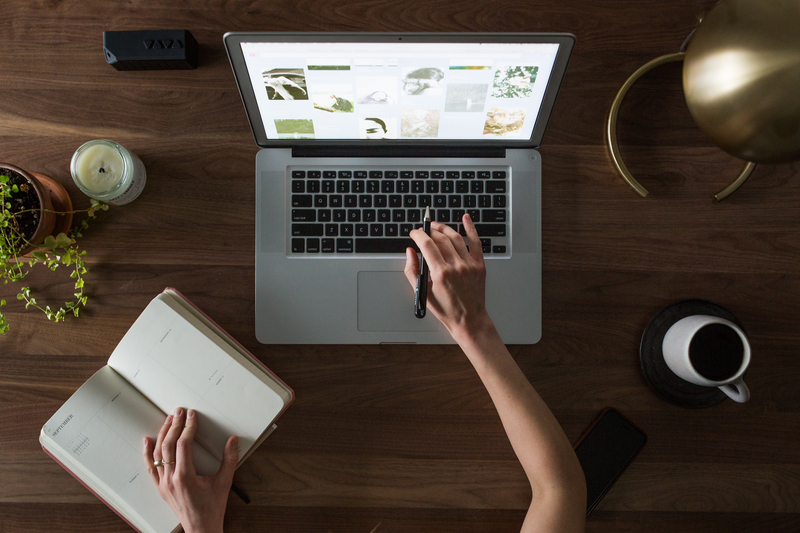 We will set up viewing appointments of the venues you are interested in allowing you to sit face to face with the venue and go over contract options. 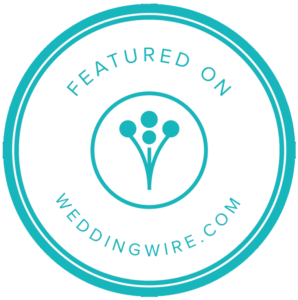 Wedding Vendor Services Research and Recommendations — Let us help you hire the perfect wedding vendor for your big day.We have a great database of amazing vendors we have worked with and recommend. 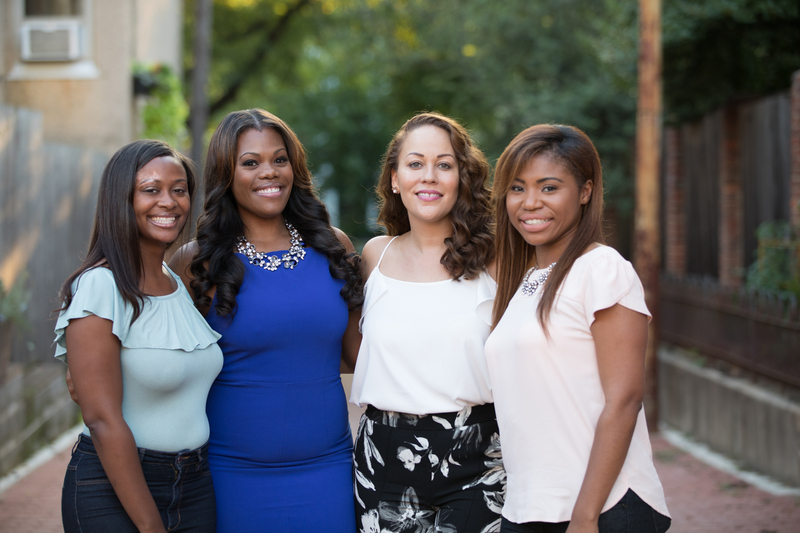 If you need a particular type of vendor — We will do the research and find them for you based on your needs. We will gather and provide all the important information about that vendor to you to help you make the right decision to hire. Don’t see what you need, just ask us about it, we can accommodate! 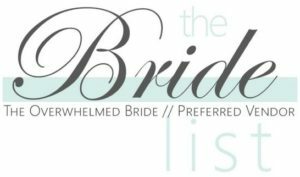 * The paid in full discount and other discounts do not apply for major holiday weddings and will incur an additional 20% package fee. These terms apply to events booked for Thanksgiving Day, Christmas Eve, Christmas Day, New Year’s Eve and New Year’s Day. 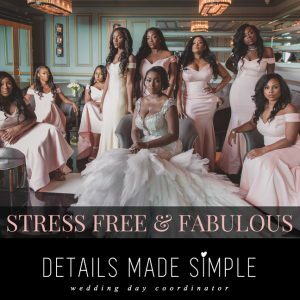 * Paid in Full discounts do not apply to weddings booked less than 30 days out, as we require all final payments to be paid 30 days prior to wedding date. 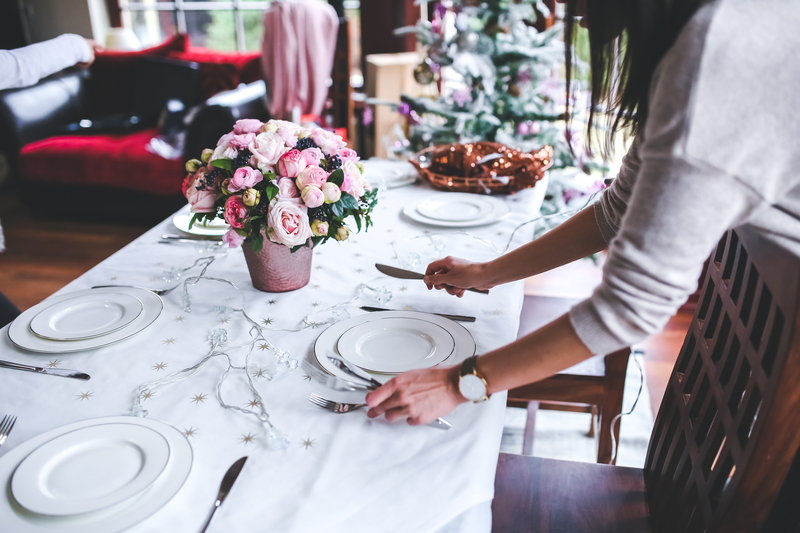 * For liability reasons, our Coordinators cannot serve food or drinks to guests, bus tables, hang anything decorations that require a ladder or move anything that is heavy enough to require machinery.